These languages represent approximately 98.6% of all customer requests from the 6,912 languages spoken in the world today. 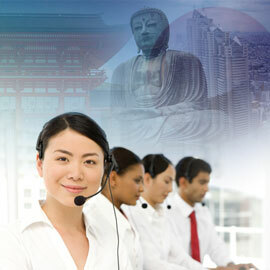 We monitor our language requests continuously, adding or deleting languages based upon customer needs. 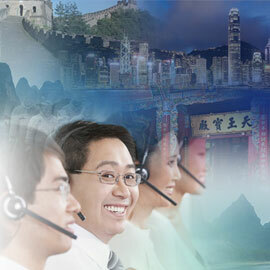 Here are 12 of our most requested languages for live phone translation services. 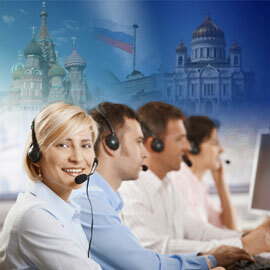 If you need help or have any questions, don't hesitate to contact us. 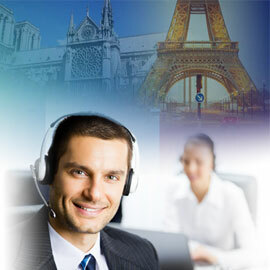 Our knowledgeable representatives will respond to your inquiries with 24 hours. 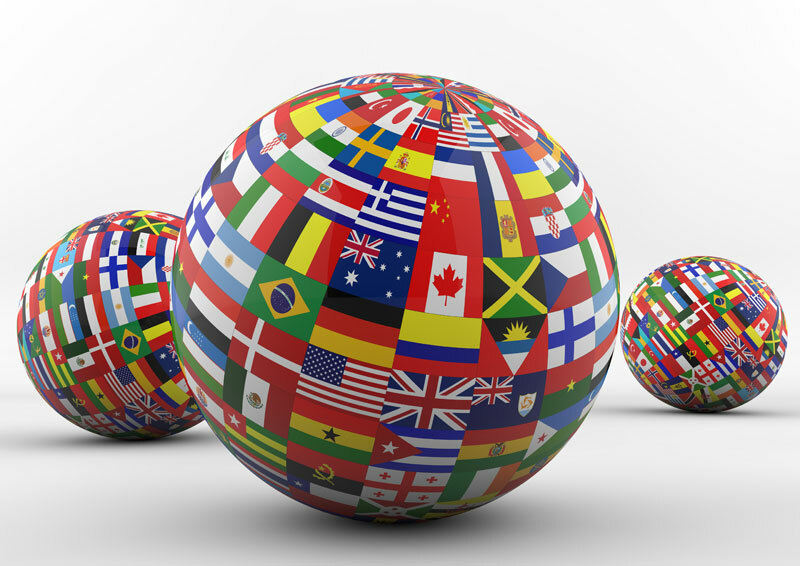 OneTranslator can provide secure and private interpretation between English and 170 languages including Arabic, Bengali, Chinese (Mandarin or Cantonese), French, German, Hindi, Japanese, Korean, Portuguese, Russian, Spanish, and Vietnamese. OneTranslator's services can save you time and clarify critical information during medical, business, or personal situations.